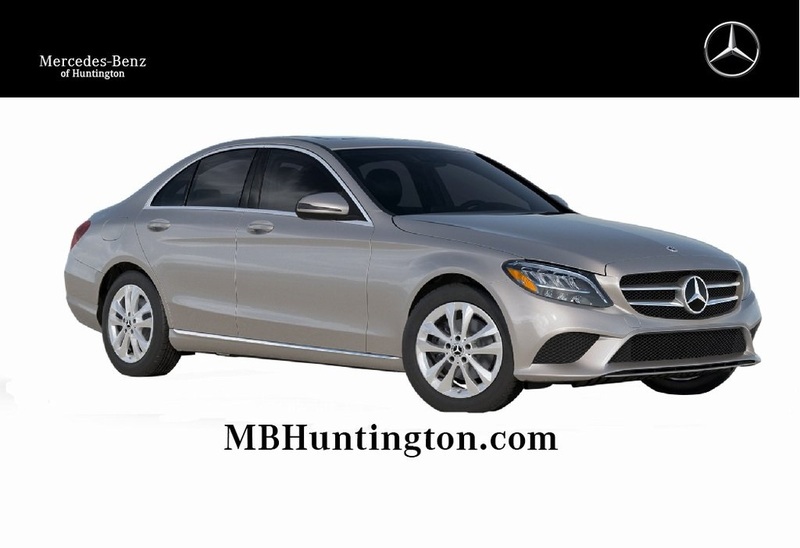 PREMIUM PACKAGE, REAR DECK SPOILER, BLIND SPOT ASSIST, HEATED FRONT SEATS. 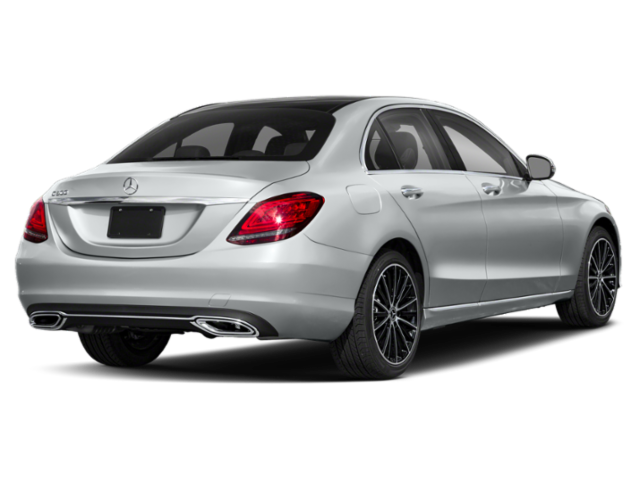 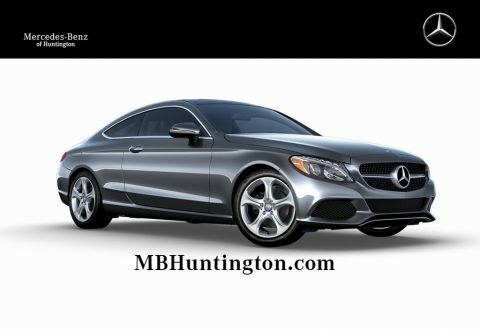 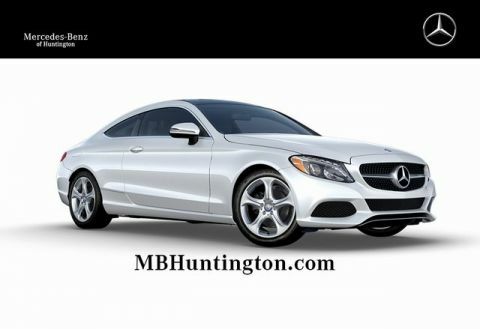 The C-Class is the epitome of a sporty, sleek, and roomy vehicle. 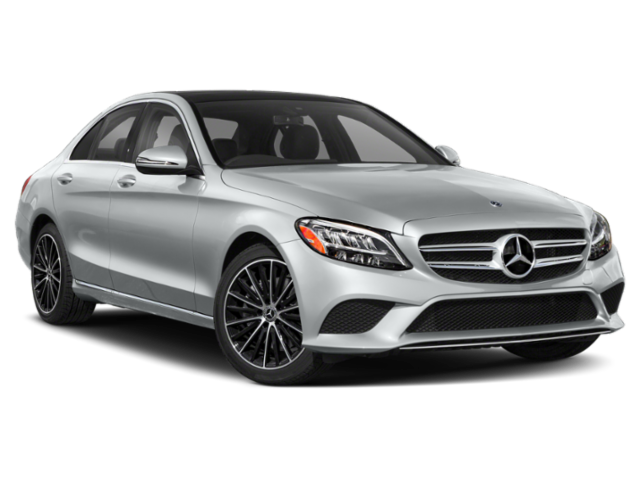 It provides the best of all worlds and is up for any driving challenge it may come across. 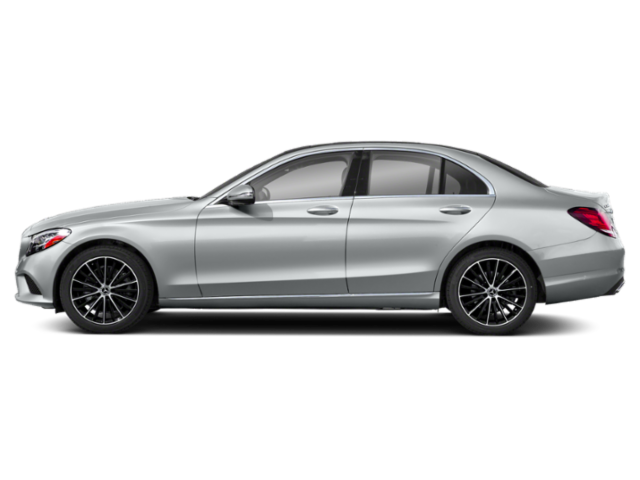 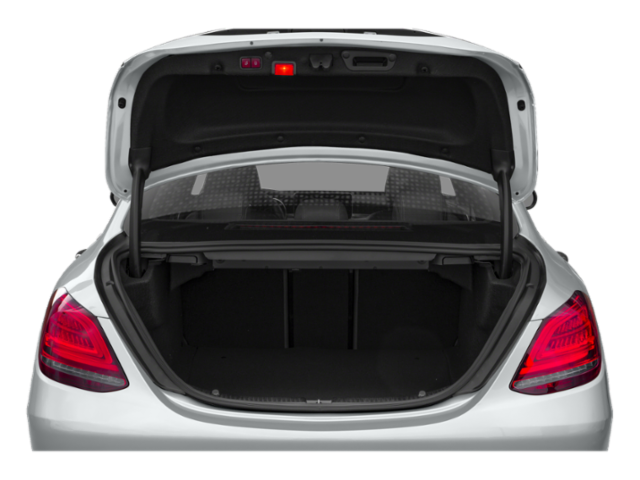 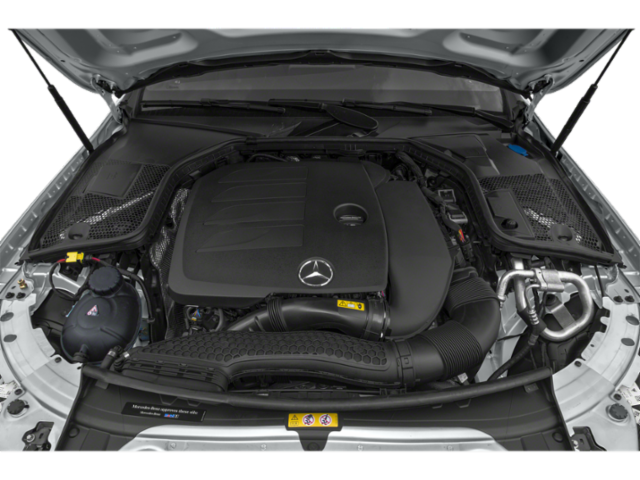 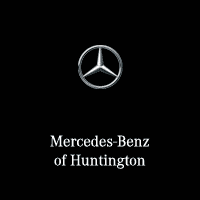 The C-Class is designed with muscular lines across the body of the vehicle that spark a sense of elegance, confidence, and capability within the vehicle. 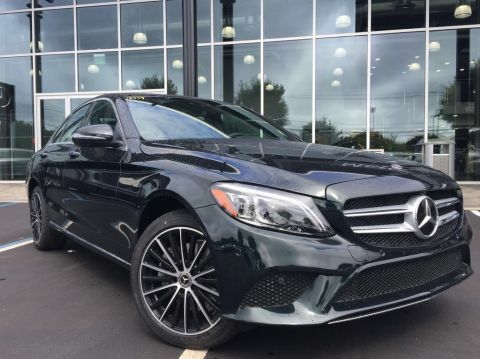 You will definitely turn heads and grab the attention you deserve when you drive a Mercedes-Benz C-Class! 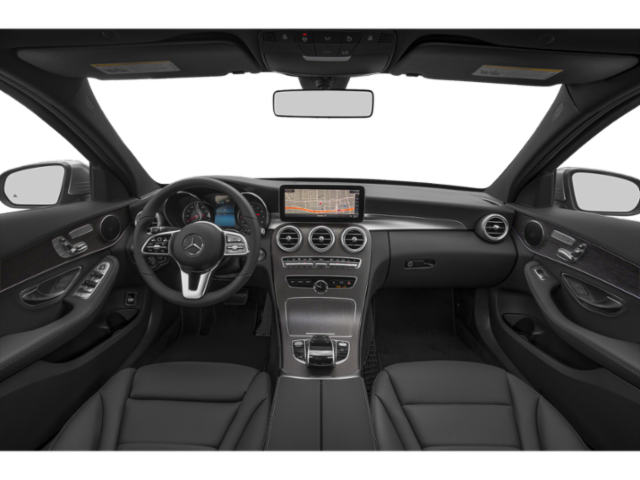 The interior is just as impressive as the exterior in the C-Class. 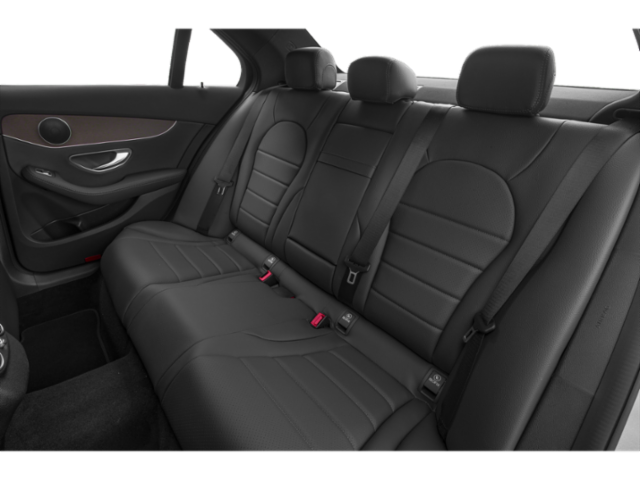 The cabin provides a generous amount of room for a sedan of its size, and has the comfort and convenience in mind of the driver. 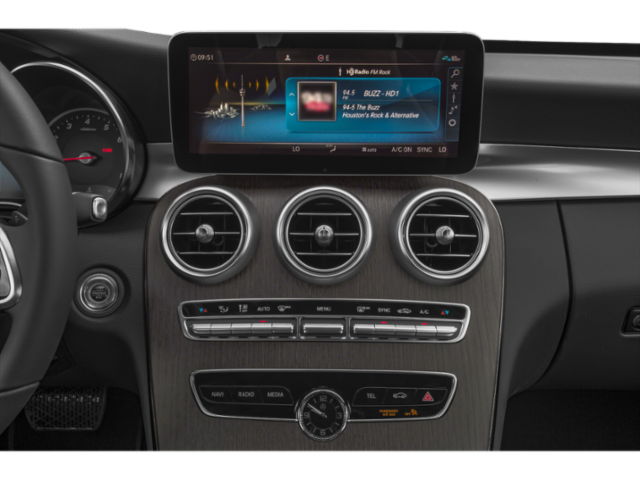 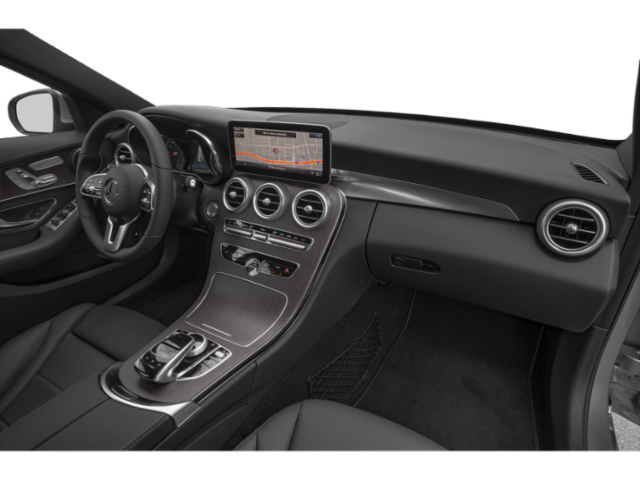 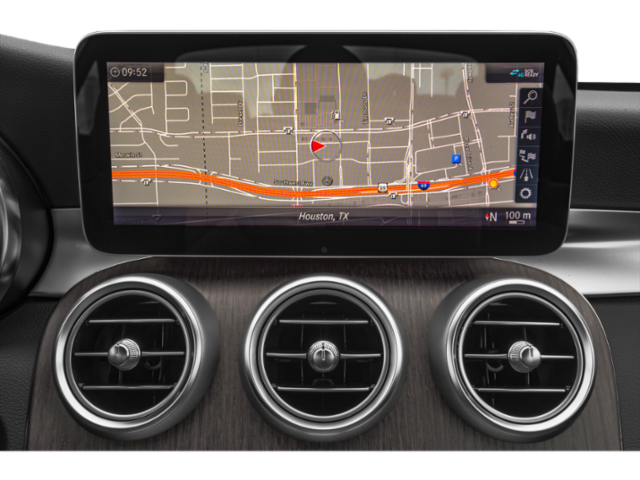 With vivid and colorful displays, elegant dashboard components, and comfortable seating, the C-Class makes every single drive a happy and comfortable one. 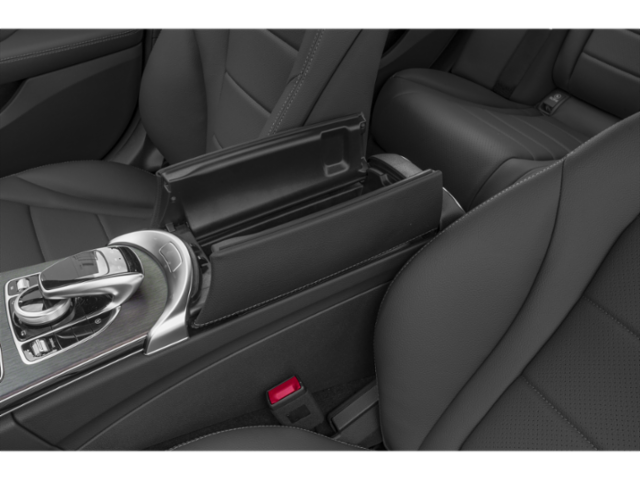 Not only is the interior comfortable, but it is modern and stylish. 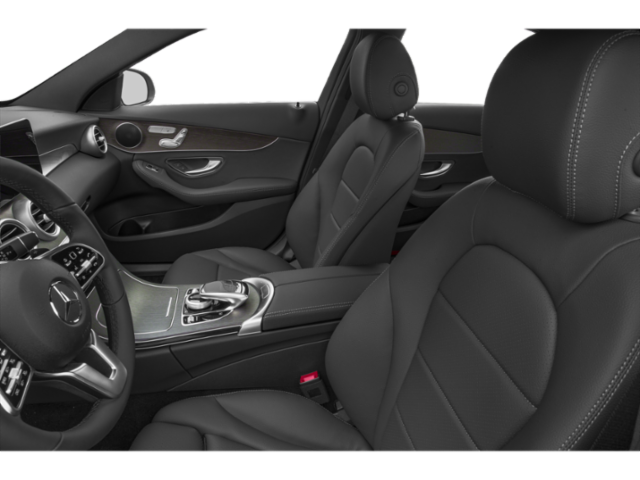 The interior demonstrates a long rooted tradition of craftsmanship that is within Mercedes-Benz vehicles. 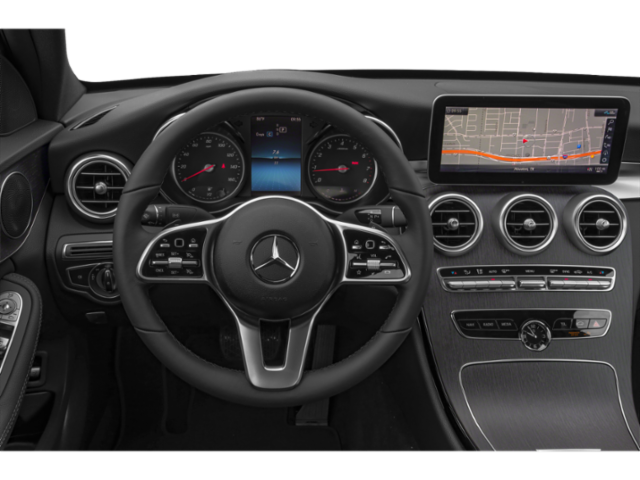 You as the driver, as well as your passengers will feel like VIP's riding in style when you take a drive in the C-Class!